Happy Friday eve! It's Kristin here from School and the City. 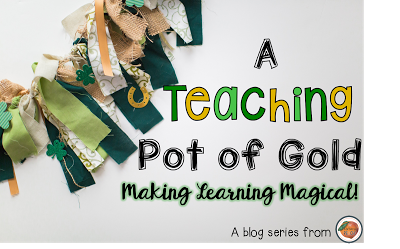 The peaches are excited to bring you "a pot of gold" this March to make your classroom magical! I have definitely had to work some magic lately because it is that time of year. By that time of year, I mean the weather is getting warm, kids are getting extra peps in their steps, and it's almost time for spring break. We are so close! Last week, I decided that enough was ENOUGH. 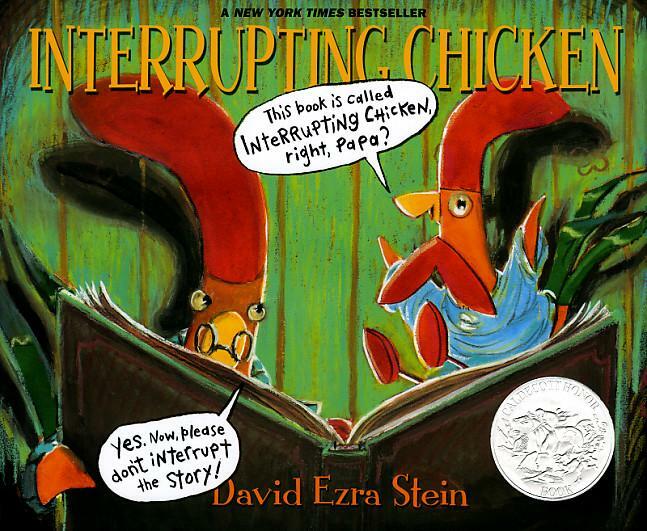 I couldn't make it through a day block lesson sentence without getting rudely interrupted by a student blurting out. 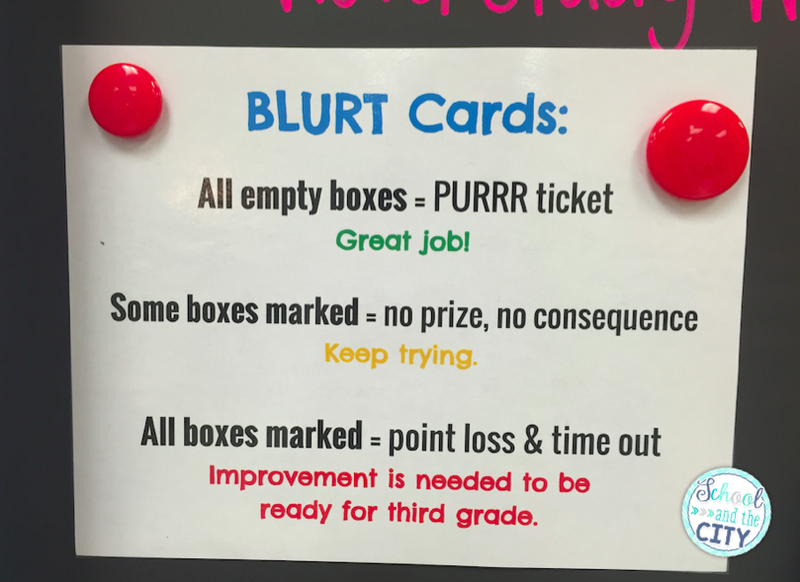 So I did some research, during which I found the idea of blurt cards and figured out how to make a system that would work for my classroom. On my first day of attempting blurt cards, I posted about it on my Instagram and Snapchat (@SchoolAndTheCty). Tons of you asked me to share, so here goes! First, we read and discussed a book. Afterwards, I introduced and explained the blurt cards. 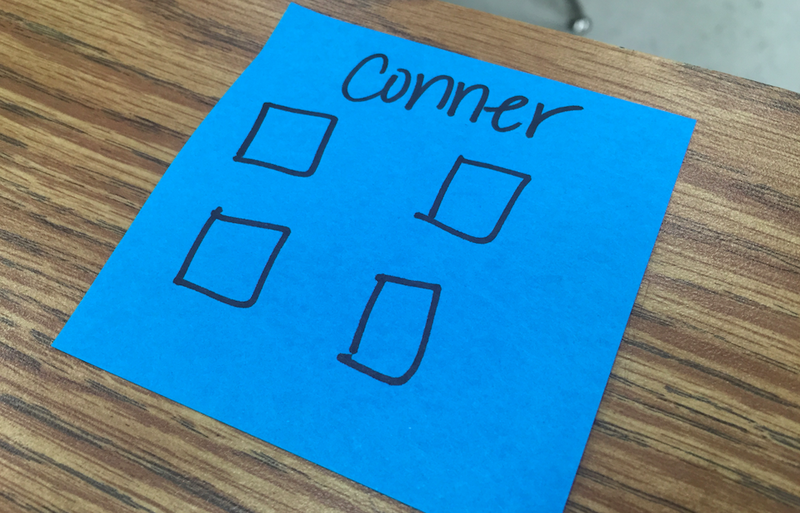 Each time a student blurts out or interrupts a lesson with their voice (like an inappropriate laugh or sound), they have to mark off a box on his or her blurt card. I'm starting off with four boxes, but I hope to eventually move to three then two. If a child can make it to dismissal with an empty card, they get rewarded. PURRR tickets are school-wide PBIS "money" that students can spend at the school store. Right now, my fancy-schmancy blurt cards are just good ol' sticky notes. They are easy enough to make a few of each afternoon and stick on desks before I leave. I decided that the best way to go about this is to give all of my students the opportunity to earn rewards. Therefore, each day, 6 kids get blurt cards. Four kids are my special friends that will get blurt cards every day. 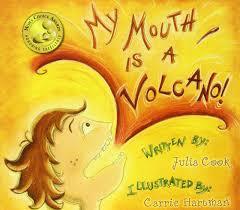 I also give blurt cards to 2 more students. It's great to compare the results at the end of the day of the volcano kids and non-volcanic kids. And again, I wanted to make sure that my well-behaved students also have the opportunity to be rewarded. Last, I just made a quick schedule to keep in my binder so I can keep track of who hasn't had a turn yet. 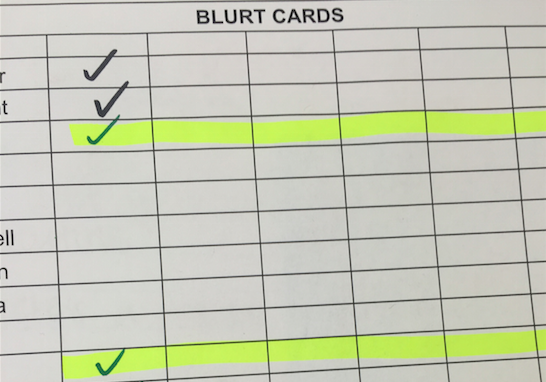 Blurt cards have worked really well for a whole... week! Some of my volcanic littles have worked really hard to restrain themselves, and I can see improvement already. Let me know over at School and the City if you try blurt cards or something similar! I'd love to have you follow my (never dull) teaching journey. Good luck handling spring fever in your classroom... and stay tuned for more March magic! Thank you for sharing! You couldn't have posted at a better time. I'm going to try this on Monday. My 3rd graders have been having the same struggles. Thank you! Cute idea. GREAT blog title. 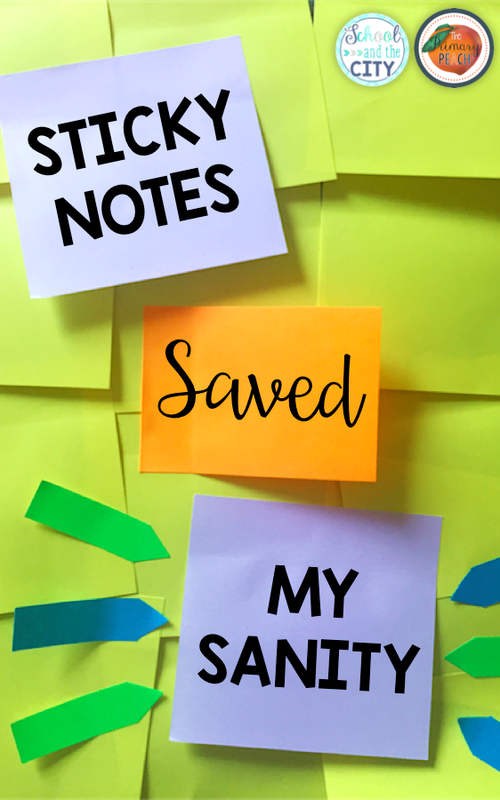 "1 post it to save sanity." Super smart! Royal1688 Amateur gamblers make easy money with online casinos. Royal1688 For playing online casino games with online casino sites are popular because playing games, online gambling with online casino sites is considered to be the best service and website. Online gambling game providers are also able to meet the needs of the player as well. So you can be sure that access to the website of this casino does not disappoint you because of all the services developed to meet the needs of the gambler, so you can be sure. How to Play Online Gambling Games with Websites It will allow all players to come in with fun and play games online every way you like.